I PEED ON MY BIGGEST FAN! (NOT A JOKE) Ft. NELK! I peed on Shane Dawson. You wish this was clickbait. Shoutout nelk for the pranks! 10000 LIKES AND WE CLIMB HOLLYWOOD SIGN! 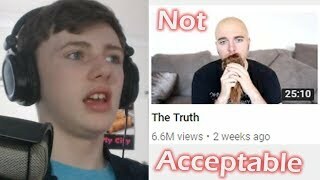 For once, this isn't click bait. 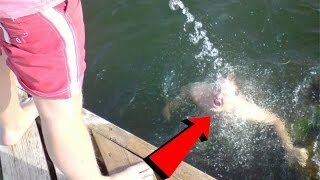 check out part 2 on shane's channel! https://youtu.be/-0qg0tkKJWY TURN ON MY NOTIFICATIONS SNAG MY MUSIC! Look! 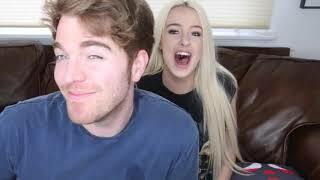 Tana Mongeau! This is an unofficial channel. This is fan-made channel! Subscribe us! SHANE DAWSON IN MY CROTCH! 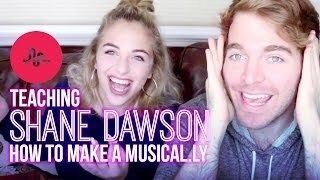 This week I taught one of my favorite people, Shane Dawson, how to make a musical.ly! 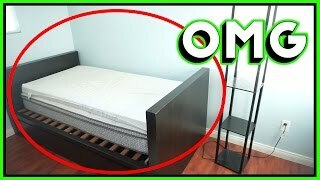 Watch the video we did for his channel here! TANA MONGEAU IS A LIAR - 100% PROOF SHE MANIPULATED STALKER STORY!